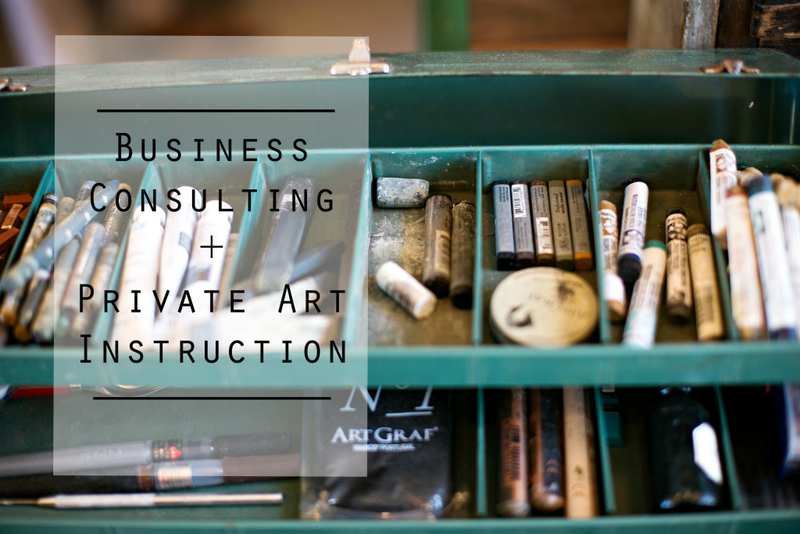 We are opening up our calendar to start scheduling business consults and private art instruction in 2017. This has been one of the most rewarding aspects of the new studio because it has allowed us to connect in brand new ways. Over the past year I have consulted with businesses owners from all over the world and have helped them make a plan to grow their business, get back on track or get off the ground. Running your own business is one of the hardest things you will ever do but it is also one of the most rewarding. If you feel stuck in your business, not sure how to navigate social media, don’t know how to focus and move forward or you just need another creative to brainstorm with you then I would love to talk with you. You can choose a one hour session or meet weekly/monthly. We will talk through Skype so we see each other and create a genuine relationship as we work together. There are few things I do that give me as much joy as connecting with other creative business owners and sharing what we have learned. 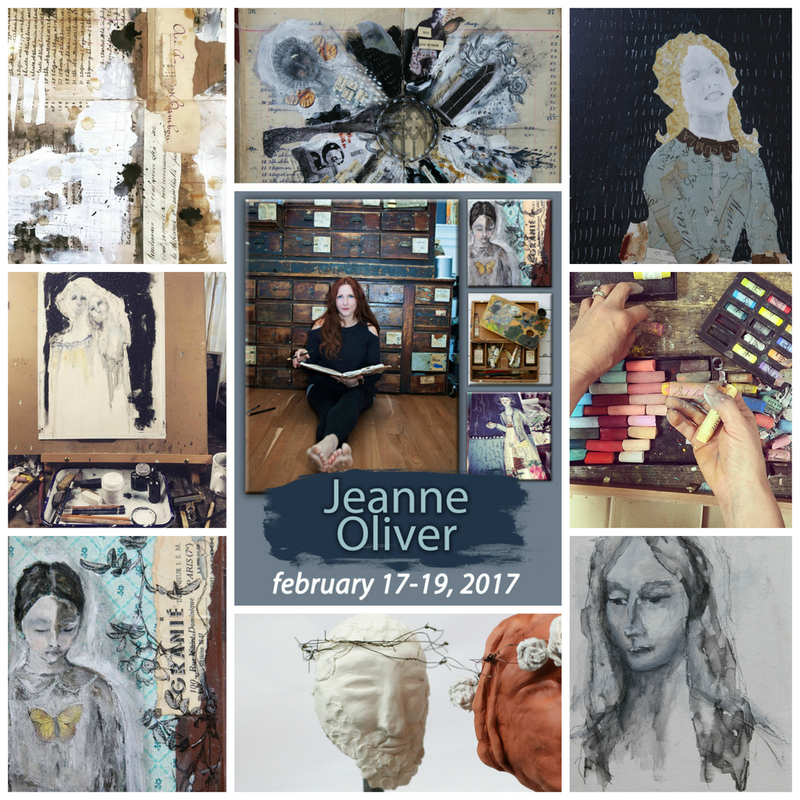 If you would like to schedule a consult please email us at contact@jeanneoliverdesigns.com. I love teaching online and also in live workshops but sometimes the best use of your time and resources can be private one on one instruction. I meet with artists in our studio and it can be a one time instruction, monthly or you can travel and we can schedule it for a full day or weekend. The most beautiful and inspiring gift to yourself to start off 2017!